This entry was posted in 2013-2014, American Theatre Company and tagged upcoming on 31 August, 2012 by Conrad. In 1941 the Danish Nobel Prize winning physicist, Niels Bohr, and his German counterpart, Werner Heisenberg, met at Bohr’s home in occupied Denmark. The former colleagues and good friends were now technically enemies. Today they meet once more, together with Bohr’s wife Margrethe, to examine the events of that mysterious meeting. Tension, guilt, suppressed emotion, nuclear physics and human drama are all bound up in this intriguing play. 8-12 October 2013 at 8pm, SOLD OUT! This entry was posted in 2013-2014, ECC Brussels and tagged upcoming on 7 October, 2012 by portal_admin. 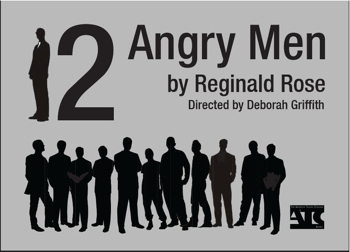 The American Theatre Company will be performing Twelve Angry Men by Reginald Rose, directed by Deborah Griffith at the Palais de Beaux Arts Studio Theatre from 22-26 October 2013. 12 Angry Men is the story of twelve men‚ trapped in a jury room‚ who must decide on the guilt or innocence of a young man accused of murdering his father. Tensions run high as personalities come into conflict‚ stereotypes and prejudices are confronted‚ and societal assumptions are called into question. Tickets are available from the Palais de Beaux Arts web site. 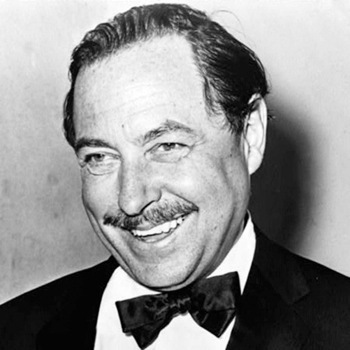 This entry was posted in 2013-2014, American Theatre Company and tagged upcoming on 22 October, 2012 by portal_admin. 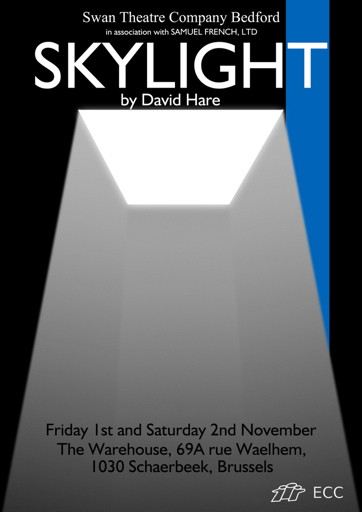 Skylight analyses the aftermath of an adulterous relationship between two lovers after three years apart. In David Hare’s multi-award-winning play, questions of love and politics collide. The play will be performed by Bedford’s Swan Theatre Company, who have a long-standing tradition of bringing great shows to Brussels. Tickets €15, available here: Swan: Skylight (1-2 Nov 2013). This entry was posted in 2013-2014, ECC Brussels on 1 November, 2012 by portal_admin. 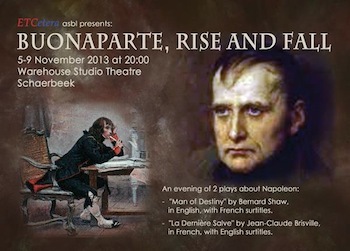 ETCetera asbl has the pleasure of presenting a new event in November 2013: “Buonaparte: rise and fall”, an evening of two plays about the famous historical figure, at moments when he was not yet, or was not any longer, the Emperor of France. “Man of Destiny” by Bernard Shaw, performed in English, with French surtitles. “La Dernière Salve” by Jean-Claude Brisville, performed in French, with English surtitles. Both plays put up hypothetical relationships, some based on truth, with argument and humour, against which Napoleon the man emerges from Napoleon the myth. 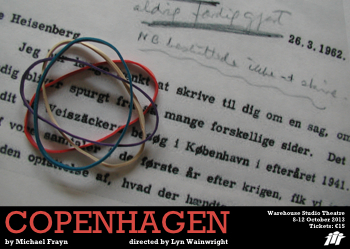 The performances will take place from 5-9 November 2013 in the Warehouse Studio Theatre, rue Waelhem 69a, 1030 Schaerbeek, at 20.00. “Man of Destiny” is directed by Hugh Dow, “La Dernière Salve” by Marc Léotard, both experienced Brussels-based theatre directors and actors. Tickets available here or by phone on 0493 072438. This entry was posted in 2013-2014, ETCetera on 5 November, 2012 by portal_admin.